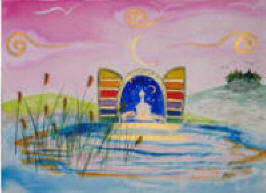 Enlightenment 101 will be an annual "enlightenment resource guidebook" and directory. In conjunction with our affiliated web sites, participating sponsors and partners and our blog sites, Enlightenment 101 is envisioned as the "Consumer Reports" for resources on personal, organizational, community and spiritual enlightenment. 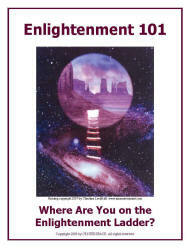 The first edition of Enlightenment 101 will be published electronically in April 2012. Special editions will be published to be used by participating non-profit organizations that are dedicated to the personal and spiritual empowerment and enlightenment of members. Over 101 Mostly Free Resources for Applying Universal Laws Including the Law of Attraction Featured in “The Secret” Movie. Advance orders are being taken now for both the electronic edition at $14.97 and the printed edition for $15.95 plus $5.95 shipping and handling.